YYAS Educators Conference: We Are Educators! On the 3rd of August 2018, educators from different countries arrived in Kigali, Rwanda for the YYAS 2018 Educators’ Conference. These educators were mainly High School Career Counselors or School Administrators from schools in Burundi, Ethiopia, Kenya, Malawi, Rwanda, Uganda, Zambia and Zimbabwe. The educators stayed at Palast Rock Hotel in Nyamata and they were … Continue reading YYAS Educators Conference: We Are Educators! 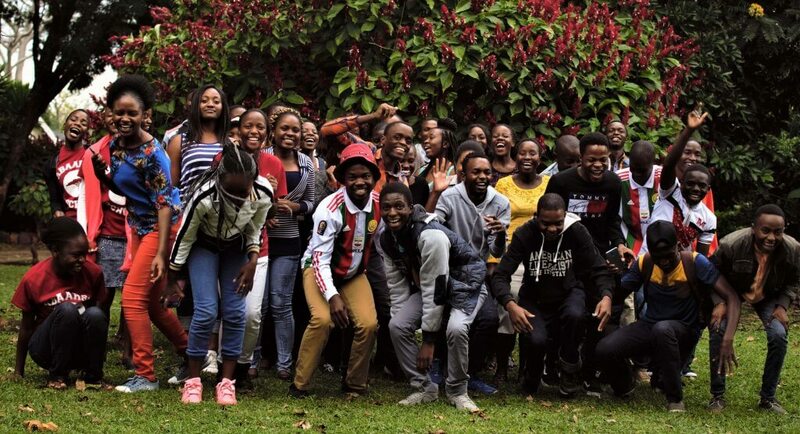 The Yale Young African Scholars program (YYAS) is a seven-day, residential program for African secondary school students currently enrolled in high school on the African continent. YYAS is designed for students who will graduate from secondary school in 2018 are 18 years or younger at the time of the program (L6 in 2017 in Zimbabwe), … Continue reading YYAS Applications Are Open!